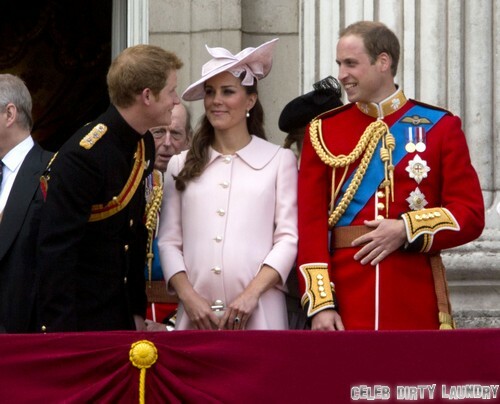 When Prince William first wed Kate Middleton, the shadow of Princess Diana still hung over the proceedings. But Kate has remarkably managed to navigate royal life very well, with William’s support and a savvy sense of public image. 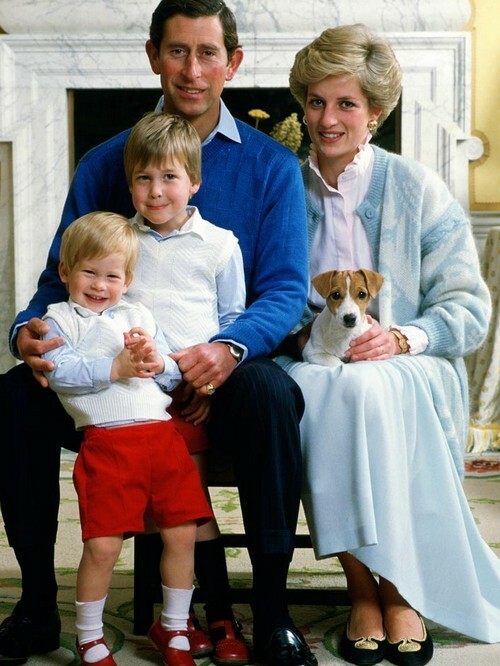 But now that she’s had her first child, the old worry returned – much like Princess Diana, would she succumb to the pressures, trials, and tribulations that governed Diana’s day to day life at the palace? Thanks to Will, it turns out that she doesn’t have to. Both she and Will have been spending the first few days after Prince George’s birth at Kate’s family’s house at Bucklebury. Their time there has been remarkably unfussy, with Will reportedly loading the dishes after dinner, and both Will and Kate keeping little Georgie with them at all times. No nannies, no fuss. There are also reports stating that Will and Kate are both intending to raise the child as more of a Middleton than a royal, hoping that they can maintain as much normalcy for their baby as possible. So what caused this blatant flouting of royal protocol? Obviously, it’s not the 19th century anymore and Will and Kate would be expected to adapt to the circumstances, but one has to wonder if Will didn’t learn anything from his mother’s ordeal. She wasn’t given any of the allowances that Kate is receiving, partly because Prince Charles just didn’t give a damn, and also because royal custom was more rigid those days. And she suffered the consequences. Either way, a new report from the Globe is stating that Will had a ‘tearful visit’ to Diana’s grave after his son was born, promising his departed mother that he would make sure that he wouldn’t let the royals treat Kate the same way Diana was treated. Yay Will.